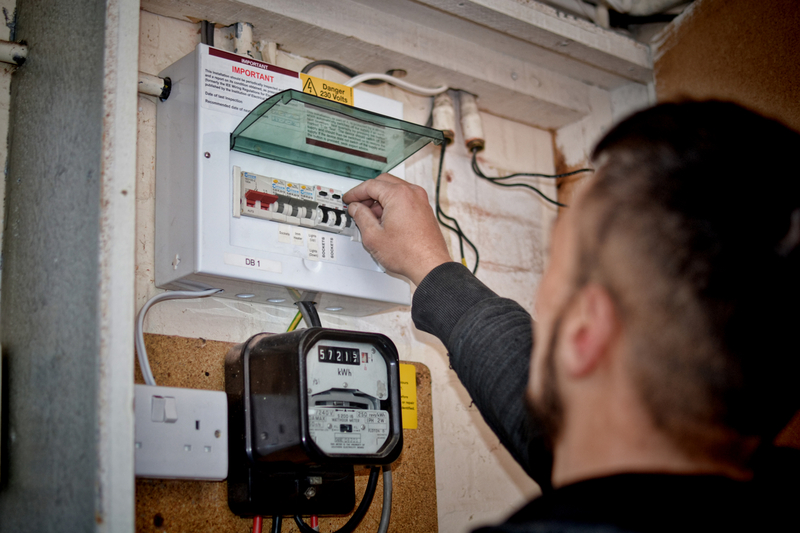 We offer a wide range of domestic/household electrical work from changing lights and sockets to home re-wiring. We offer a NO call-out fees for all electrical emergency situations. 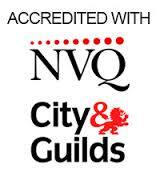 We are fully certified and insured with all certifications for all completed work. We also supply periodic and landlord certificates. 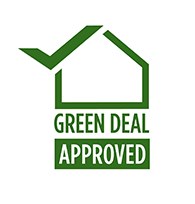 100% FREE, no obligation quote! We had a full re-wire for our gym completed by ABH Electrical and the job was quick, tidy, and to a very high professional standard. We still use ABH for our maintanance work which is always just as great! Highly recommend. 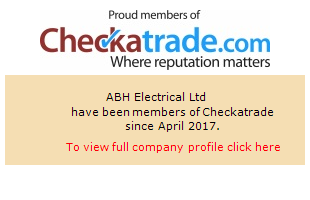 I've used ABH Electrical for my home and now my company electrical work. 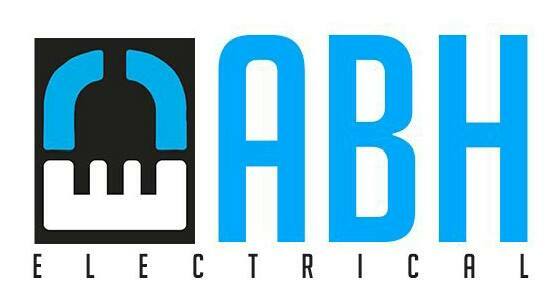 ABH Electrical have been very professional and polite, I would highly recommend this company. Have used ABH several times now and for a reason! Great workmanship, friendly, knowledgeable and very competitively priced. Will definitely use again. Polite, quick, efficient, knowledgeable electrician, very neat job and work area was left clean and tidy. Highly recommended! 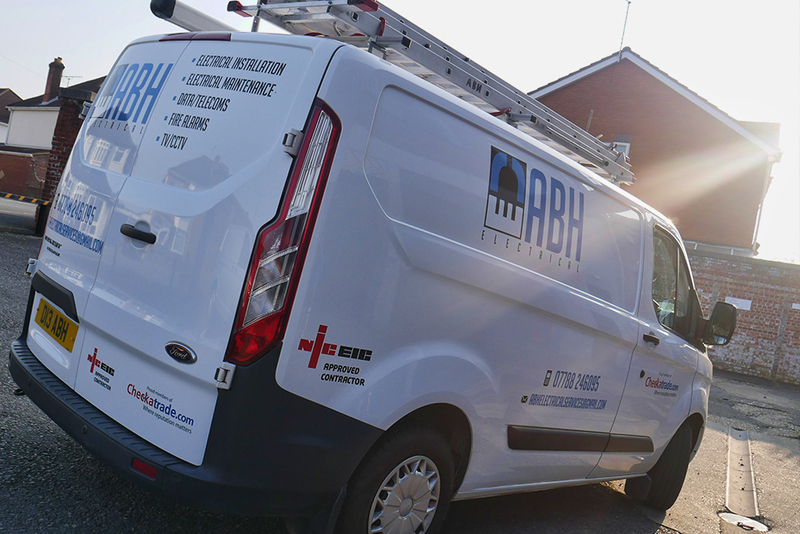 A Local electrical contractor who offer an excellent professional service with high standards & competitive rates.